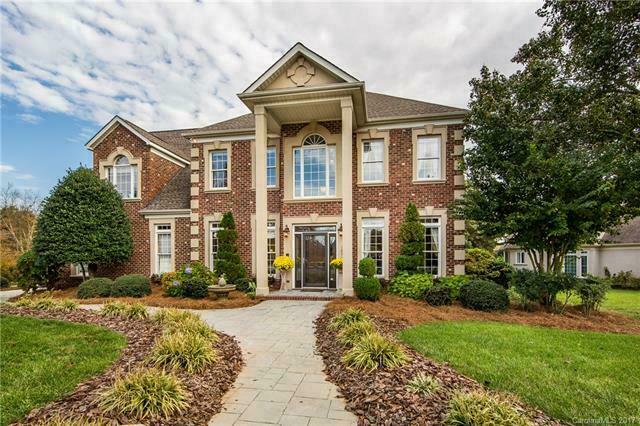 Located in Huntersville, NC, Northstone community is of the top subdivisions in the Lake Norman housing market. The Northstone Country Club Golf Course is part of this Huntersville neighborhood. 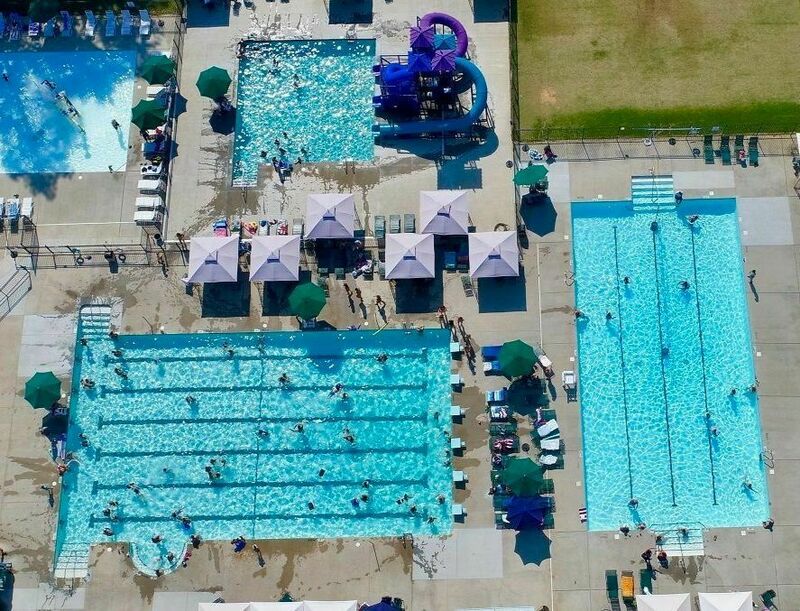 You can choose to join the Northstone Country Club, which gains you access to the tennis and basketball courts, fitness center and the community swimming pool. Northstone homes for sale are popular with the many amenities, but also the close proximity to I-77 for easy travel to Charlotte and Hwy 73 for a short drive to Concord, NC. The Northstone Subdivision includes sidewalks, large trees and numerous cul-de-sacs. This Huntersville Neighborhood should be on your list if you are looking to buy a home for sale in Huntersville. Peter Contastathes (Mr. LKN) is a Northstone Expert Realtor. If you are looking to buy a home in Northstone then he will help get you the best deal. When it comes to listing homes for sale in Northstone, know one sells faster for more money! 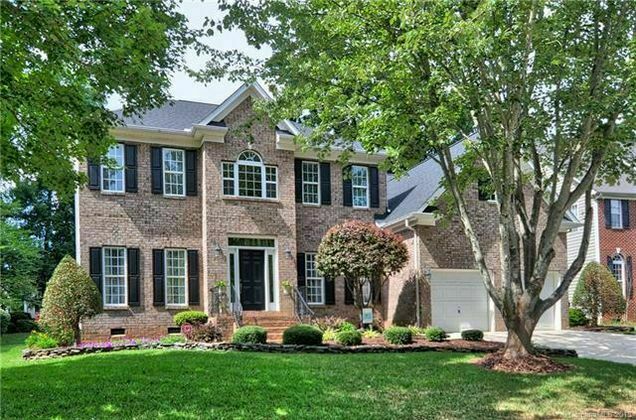 Northstone is one of Huntersville's most desired neighborhoods. 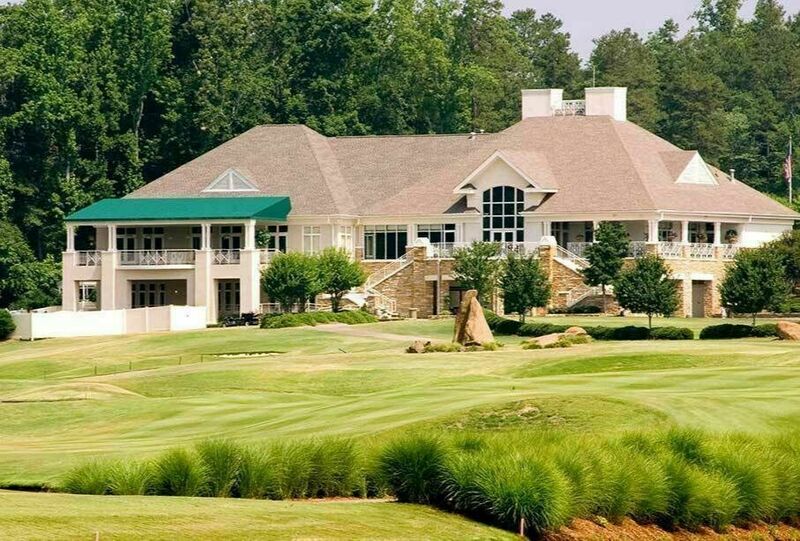 Check out Northstone in Huntersville NC for a private golf course and a great place to live! Look no further than Northstone. Northstone is a private golf course community with beautiful homes surrounding the golf course as well as beautiful views of the neighborhood. Northstone Community has 900+ homes, ranging from full brick homes to partial brick and vinyl. Homes range from the mid 200,000 – $550,000 and can be anywhere from 2,000 square feet to 5,000 square feet. Northstone has great amenities in the community to enjoy from walking trails to playgrounds and so much more. Northstone is also located near Lake Norman so you can enjoy the lake and all it has to offer while only have a 20-30 minute commute to Uptown Charlotte NC. Tennis courts for private lessons, clinics and socials. There are different membership packages for particulars you would like to use in the community, feel free to check them out here. Call and set up a tour of Northstone today.